Hosted in Tucker County, West Virginia the festival celebrates stories of life, adventure and culture. 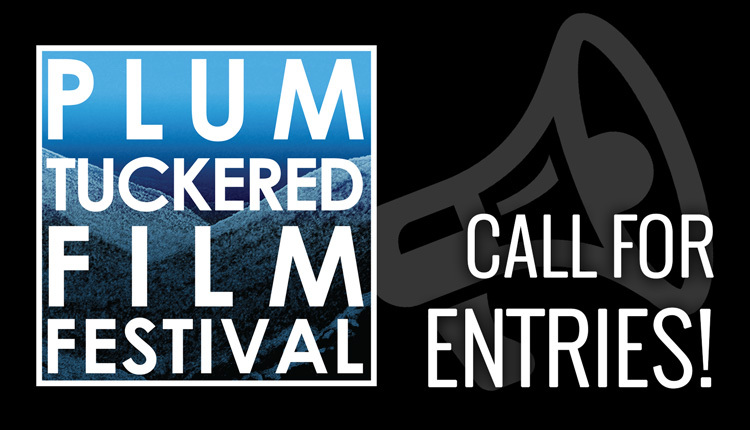 We want to shine a spotlight on the films and filmmakers of Tucker County and surrounding areas. 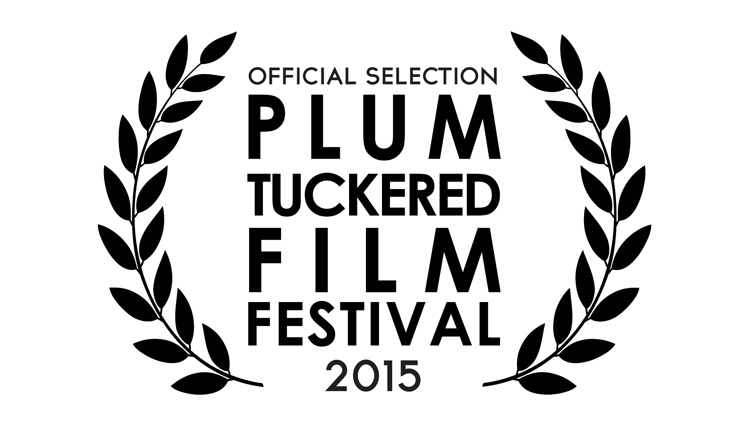 Be sure to check out our new website at www.plumtuckeredfilmfestival.org for more details and follow us on Facebook to stay up to date on the latest announcements. 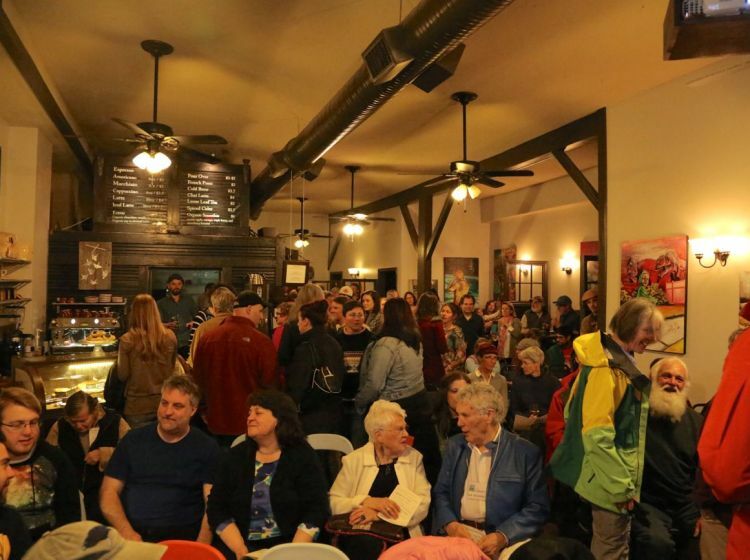 April 25, 2015 – The festival screenings and awards (aka: the fun part!) in Thomas, WV at TipTop. And of course, follow this blog as it will be the official home for all festival news and announcements. Let the fun begin!